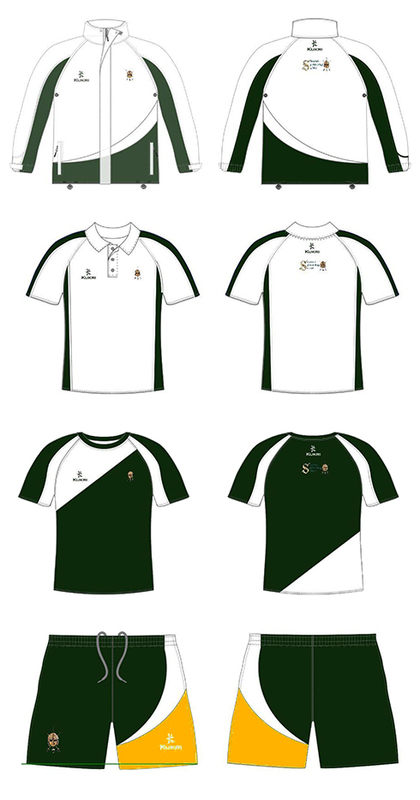 There is a new set of Saxon kit available, including a tracksuit top, a t-shirt, shorts and a polo shirt. To place an order simply download the tracksuit order form and complete. Orders will be taken until November 3rd 2014. Drop off at the club: Paul Harden will collect your order on a club night. 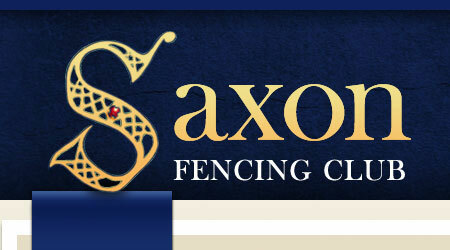 Cheque: Make the cheque out to SAXON FENCING CLUB. The kit will be ordered in bulk from Kukri sports once the closing date has passed. The club cannot pay up front for anyone’s orders and must collect all money before orders can be placed, so if you don’t get your money in your order will not be placed. Once delivered, the kit will be brought along to the club and handed out. We are expecting the delivery date to be January.